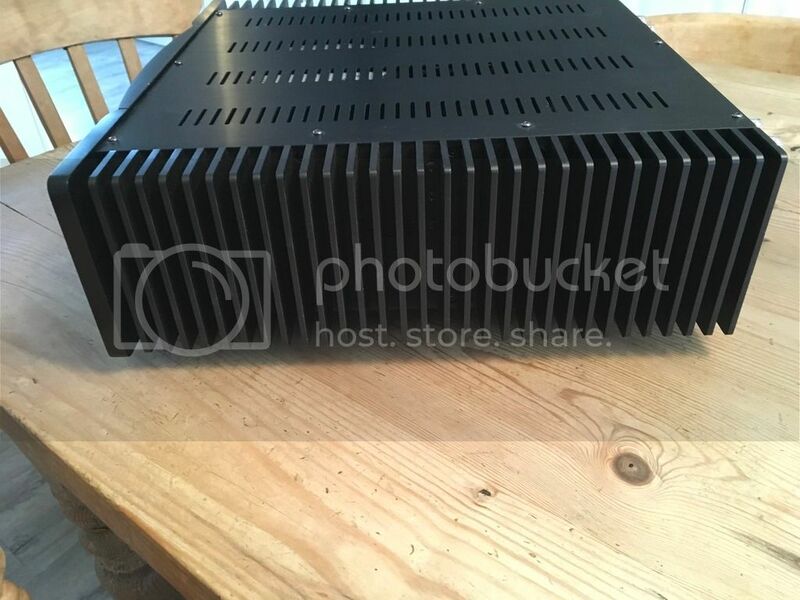 I am selling on behalf of my best friend his Vincent SV-234 solid state amplifier, he has owned it from new and used it for about 18 months before purchasing a valve amplifier. It has not been used for about 3 years until I tried it in my systems last week. 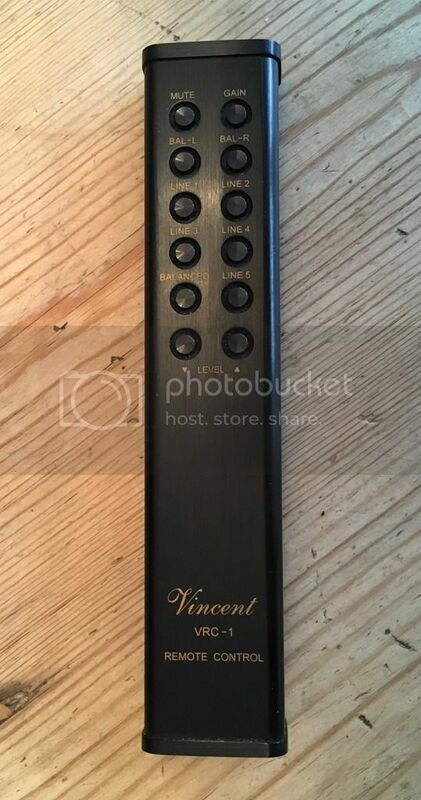 The Vincent SV-234 is an extremely accomplished amplifier and is designed and voiced to give a reproduction as near as possible to a valve sound from a solid state amplifier. 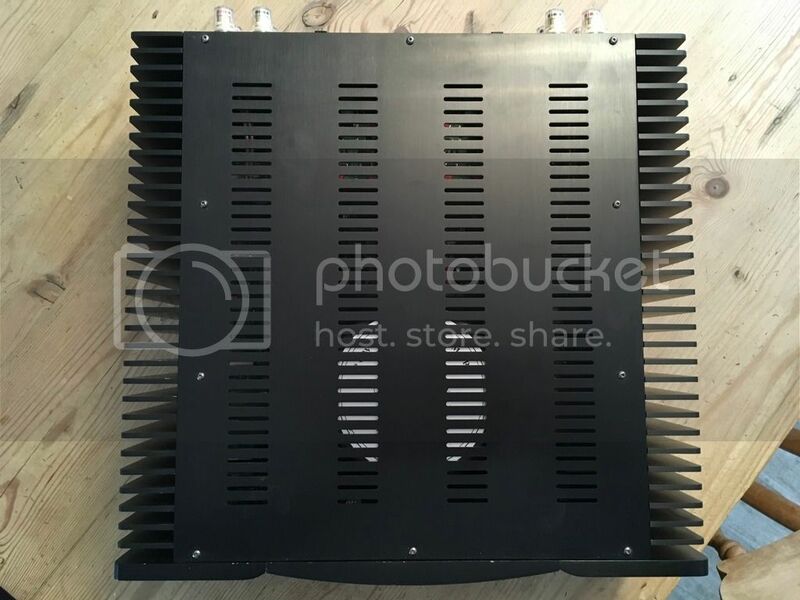 I can vouch for this having compared it directly with my pair of valve 300B mono block amps. The sound it produces is extremely good and punches well above its price tag, as reported in several reviews. It has its own remote control as shown. 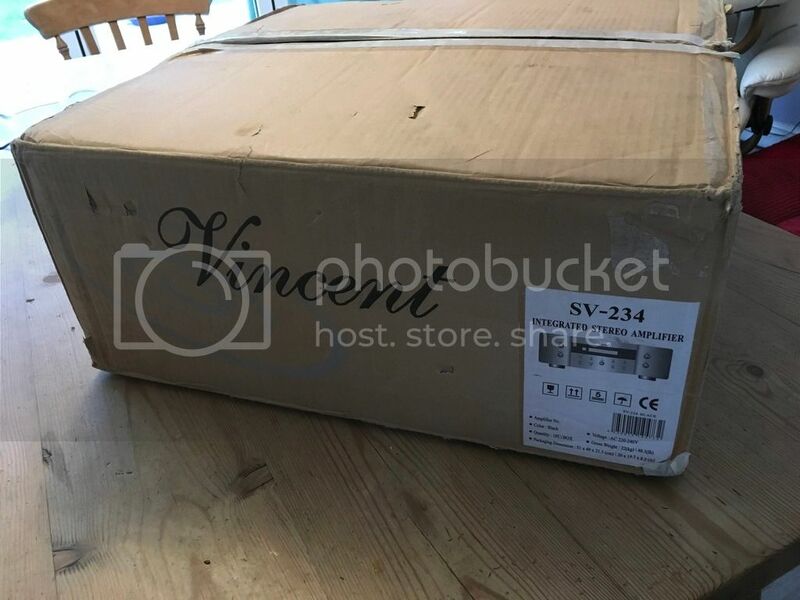 The unit is unmarked and looks like new, and comes with its original packaging as shown. I am more than happy to demonstrate it at my home. It is class A up to 10Watt, which is what you are likely to be using most of the time. Price is £1300 and collection can be arranged either in East Devon near Lyme Regis or near Dorking, Surrey. This unit is very heavy and if you require it to be courier then this cost, insurance and arrangements are up to the purchaser. Please PM me to discuss or arrange a viewing. Last edited by AJSki2fly; 12-01-2019 at 13:01. This really is a superb ampflier. 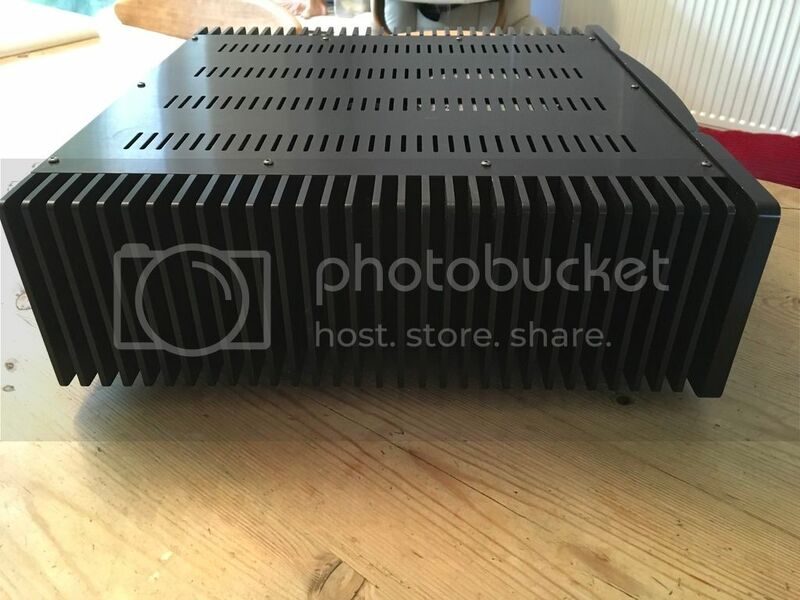 Yes they are very well built and sound really good, one of the most natural sounding amps of this type I have ever heard. RRP is around £2000 in the UK so the asking price of £1300 is pretty fair I think. This baby really is in superb condition and has only been used around 300-400 hours so just getting bedded in. Whilst the SV-234 is solid state it is designed to lean towards a valve sounding amp, I can vouch for this having compared it with the £9K pair of Renaissance RA-01 300B mono blocks. 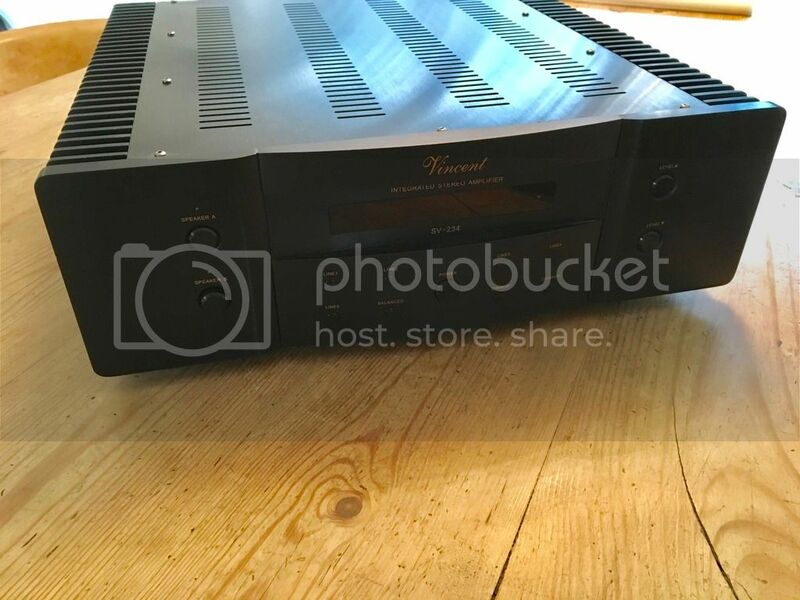 For the price the Vincent SV-234 it is an extremely accomplished amplifier and I suspect would surprise quite a few on it how musical it is. It produces some lovely lower end as well as great mid and top. 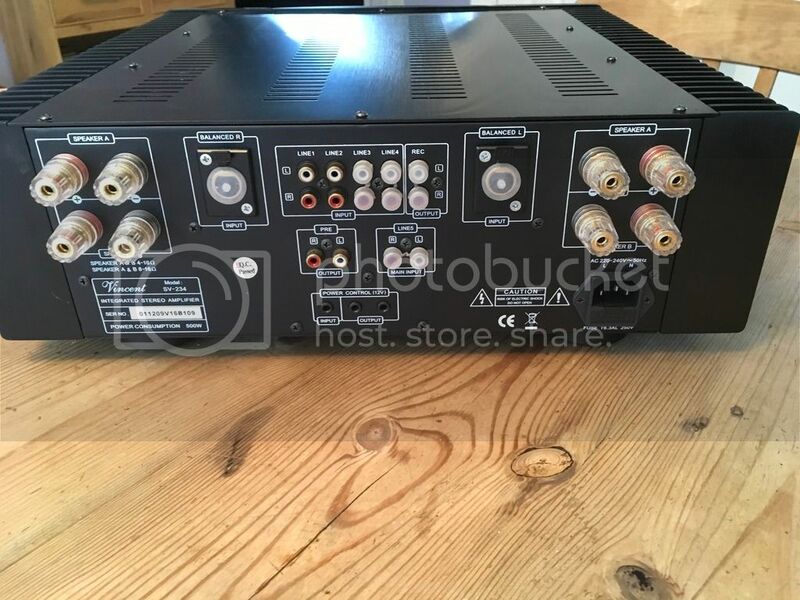 Whoever buys this will get a great amp. OK so my friend has asked me to drop the price to £1200. 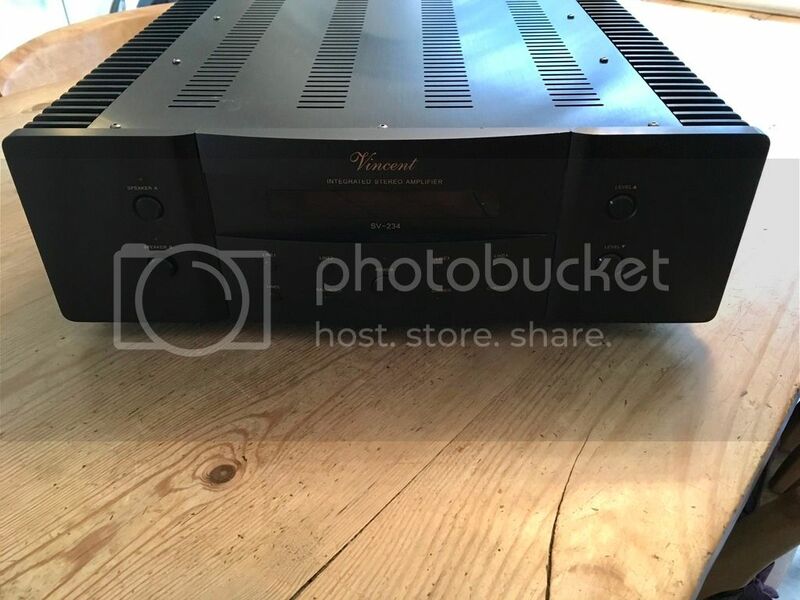 I think this is an absolute bargain, its a wonderful sounding amplifier which has not had much use and is worth very penny. I can't believe this has not gone for £1200.